Or before Airport departure transfer . KID POLICY: LOW:Php1203/HIGH:Php1203/SPEAK:Php1203 | Children ages 12 years old, and below, are free of charge when sharing with parents and no extra beddings required. 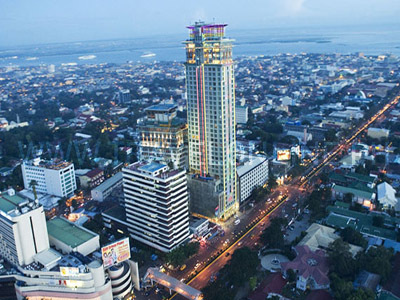 * Cebu transfers only handle hotels that are close to the airport. If your hotel is farther than usual. We will ask for extra gas fee. * FOR Hotels that handle their own transfers, additional car fee will be charged.